Crafted from generations of wonderful family recipes, we love sharing the traditional flavours and stories of our specially made artisan products. Beautifully packaged in a ‘jute’ woven re-usable box. 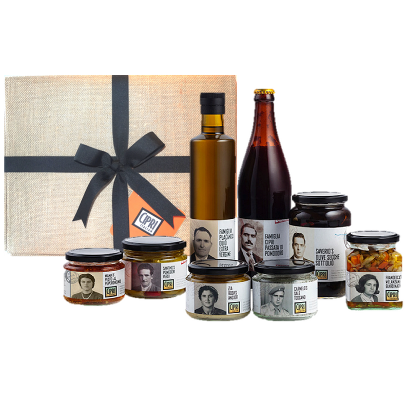 Call us to make your own hamper combination.